"Garnet black color. 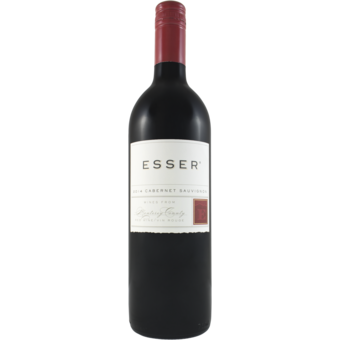 Fruity, savory aromas and flavors of mocha, caramelized bacon, and boysenberry pie with a silky, bright, fruity light-to-medium body and a polished, interesting, medium-length apples in vanilla cream, nut brittle, and cedar finish with fine, chewy tannins and light oak. 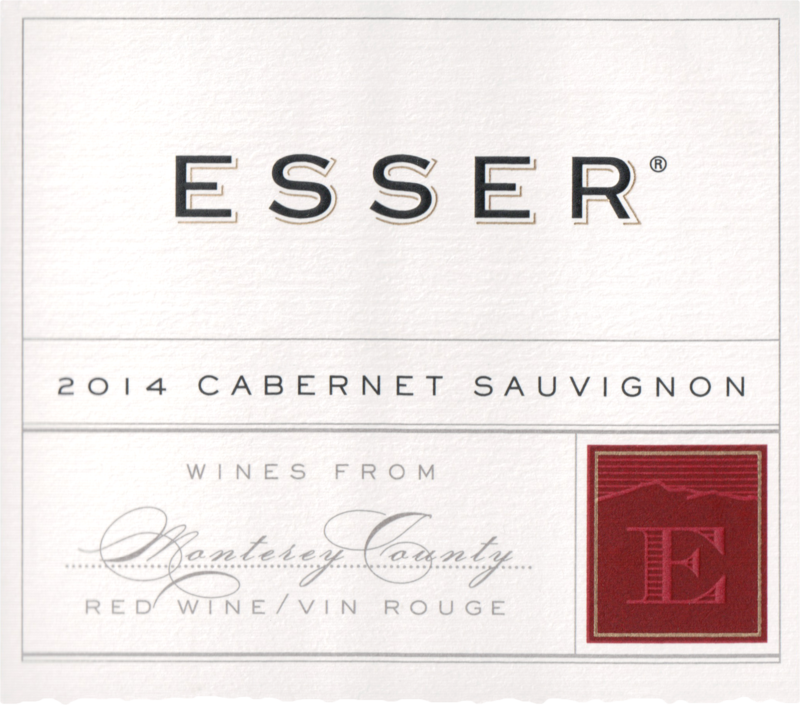 A very tasty and layered cabernet that is sure to please."